From November 14th to 16th, 2018, the Annual Meeting of China Biological Products 2018 and the 18th National Biological Products Symposium were held in Kunming, Yunnan, China. 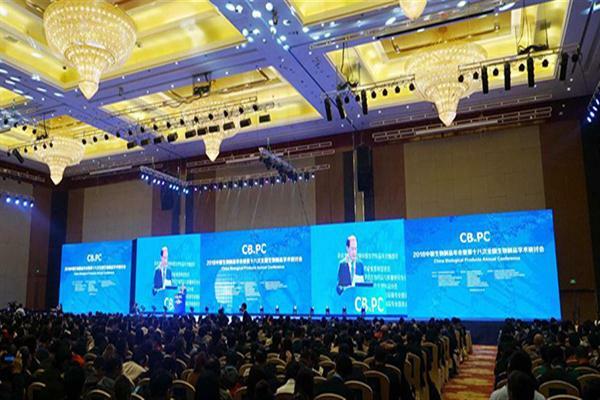 The conference was co-sponsored by China Pharmaceutical Enterprise Development Promotion Association, Biopharmaceuticals and Quality Research Committee of Chinese Pharmaceutical Association, Vaccine Professional Committee of China Medical Biotechnology Association, and the Institute of Medical Biology of China Academy of Medical Sciences. 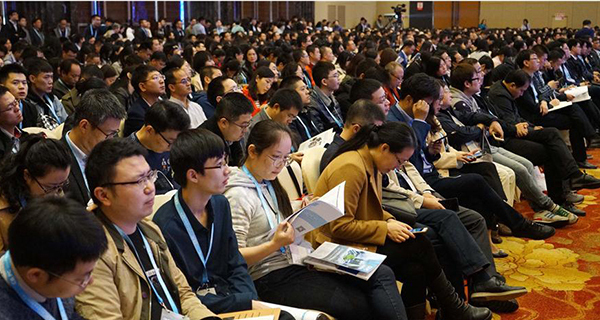 The conference gathered the most authoritative and influential scientific workers in the national biomedical industry, as well as more than 2,000 people from the most powerful and innovative enterprises. The conference has the main conference venue and five sub-meeting venues. 110 top experts from domestic and international biomedical research and development have reported on the current status, hotspots, and difficulties of biomedical research and development in China. 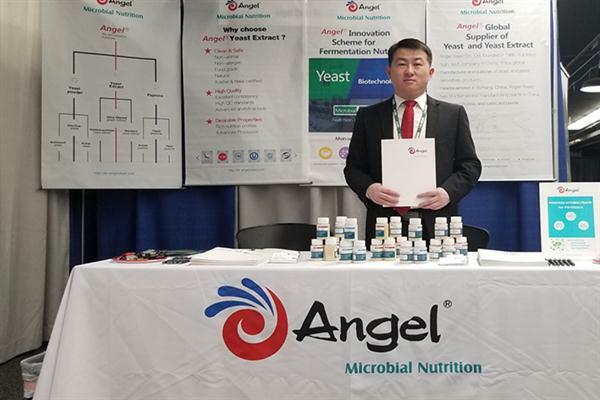 With the rapid development of the biopharmaceutical industry in the field of cell culture, Angel Microbial Nutrition Division has seized the opportunity to develop Cell Medium series products for the cell field, including non-animal protein hydrolysates, yeast extracts, and high-purity amino acids. Synergists, etc., which can effectively promote the growth of animal cells and can be used in medium optimization of large-scale culture of cells including vaccines and recombinant protein production. Angel also cooperates with Evonik to launch a series of new products and new solutions for cell culture. Whether developing animal-free (ACFM), protein-free (PFM) or chemically defined media (CDM), it can provide industry-standard stability with excellent raw materials. As a new member of the meeting at first time, Angel has set a conspicuous booth. Angel's related products and solutions have attracted full attention from attendees. By participating in this conference, Angel has established a good understanding among users in the field of cell culture and has strengthened communication with users and peers, laying a foundation for further product development and market expansion in the area of cell culture. November 14th to 16th, 2018, the Annual Meeting of China Biological Products 2018 and the 18th National Biological Products Symposium were held in Kunming, Yunnan, China. The conference was co-sponsored by China Pharmaceutical Enterprise Development Promotion Association, Biopharmaceuticals and Quality Research Committee of Chinese Pharmaceutical Association, Vaccine Professional Committee of China Medical Biotechnology Association, and the Institute of Medical Biology of China Academy of Medical Sciences. 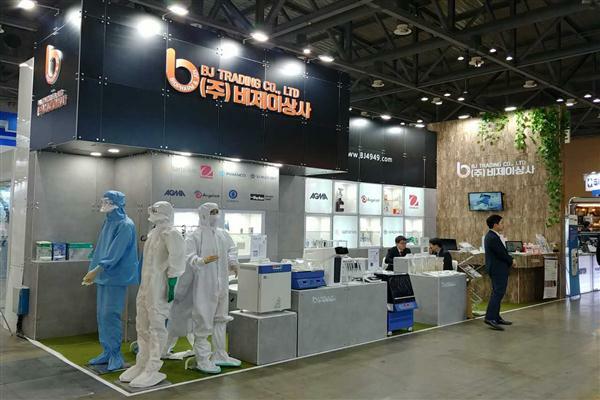 The conference gathered the most authoritative and influential scientific workers in the national biomedical industry, as well as more than 2,000 people from the most powerful and innovative enterprises. The conference has the main conference venue and five sub-meeting venues. 110 top experts from domestic and international biomedical research and development have reported on the current status, hotspots, and difficulties of biomedical research and development in China. 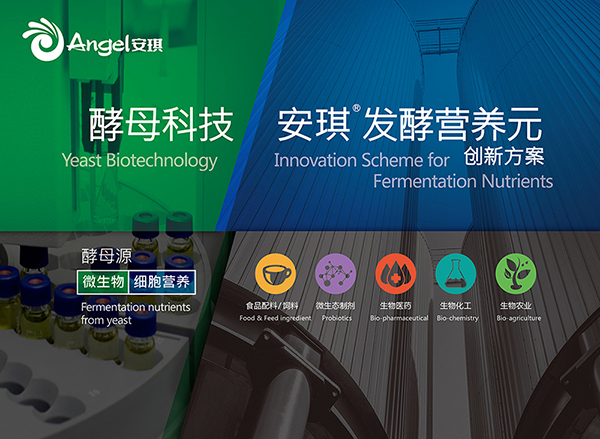 By participating in this conference, Angel has established a good understanding among users in the field of cell culture and has strengthened communication with users and peers, laying a foundation for further product development and market expansion in the area of cell culture.